Make It Fun: Exercise does not need to mean getting the kids on a treadmill or the circuits at the gym. Get your kids to play on the swings at the park, to kick a ball or to swim in the pool. By making exercise more fun, the kids are more likely to participate. Make It Worthwhile: If kids are going to be motivated, sometimes you need to get creative. Telling kids they need to exercise for their health is not going to motivate too many kids. If you put up a progress chart and allow them to earn a prize or privilege by exercising, they are more likely to jump in. Make It A Family Thing: Lead by example and jump in and get moving with your kids. Children are not the only overweight beings on the planet. Almost the same number of adults are overweight or obese as are our children. By making exercise a family activity, the kids will be more happy to follow your lead and it brings the family together. 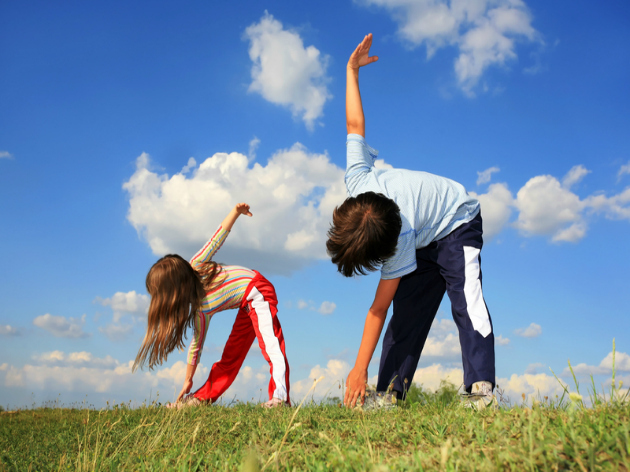 Getting your kids to exercise can be as easy as suggesting a walk around the block or at the park. If you are interested in getting healthier, you can help your kids stay motivated when you exercise with them. You can throw a Frisbee, walk the dog, ride bikes or roller blade. Whatever sounds fun and will get your heart pumping is a great place to start! If you each use a fun product like the ibitz™ from Best Buy, exercising is less of a chore and more like a game. If your kids are competitive, the ibitz™ Kid and Adult Wireless Pedometers by GeoPalz® are prefect for your family. These physical activity based devices and apps wirelessly syncs to your iOS Bluetooth phone or tablet. It lets you and your kids have your own unique experience with the personalized apps. The ibitz™ for you and your kids will track your steps, distance, weight, height, overall physical activity, and BMI. It is water resistant, can clip to your hip or shoe, can store up to 30 days of activities and even allows kids to earn coins and content on Disney’s Club Penguin. The ibitz™ have the capability of adding family and friends so you can even form groups and post your progress on social media. For the kids, the ibitz™ Kid wireless pedometer can sync a rewards platform app to motivate your kids to exercise. You can set goals and choose rewards like play time, TV or video time, or an outing with the family. 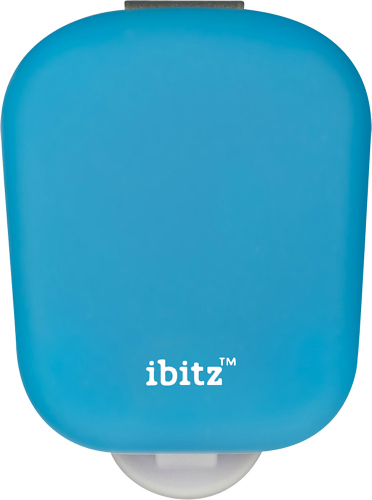 The ibitz™ is available at BestBuy.com and in stores in 7 colors and sells for $24 for kids and $50 for adults. 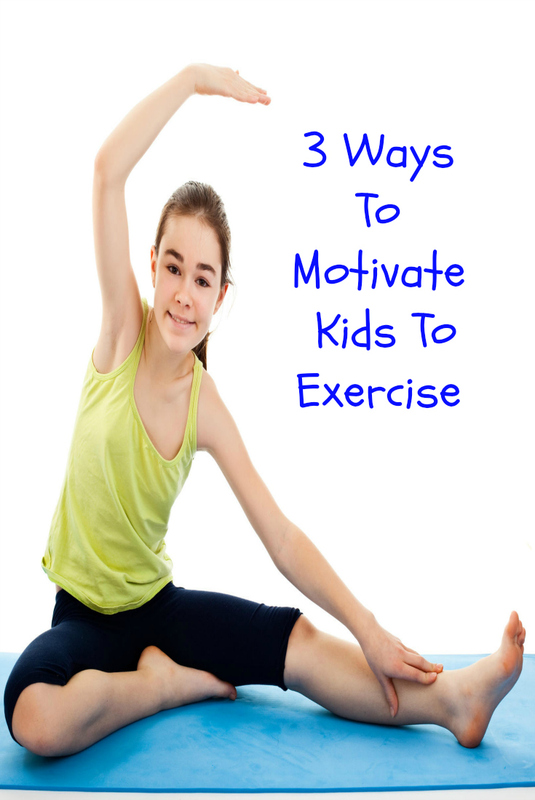 How do you get your kids motivated to exercise?